A place’s identity is experienced through local tastes, and since Borghetto is famous for wine and food production, this tour is a great place to start. The best wineries of the territory offers you a special tasting with a wide range of local wines combined with typical products of the area. 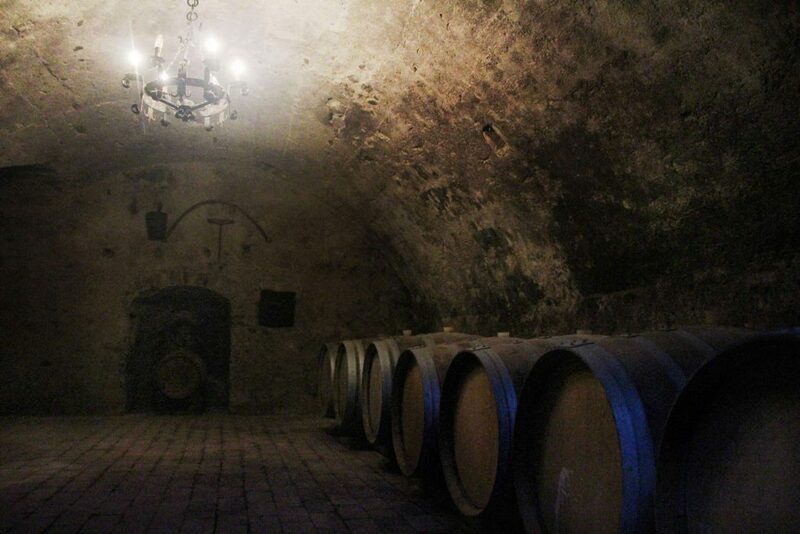 A tour that brings you to discover the hidden secrets of our wine production. Every winery itself explaining the production processes, vinification, bottling till the wine tasting. Choose you tour and start your taste trip! It’s impossible to visit Borghetto without savoring the specialties that make this territory special. 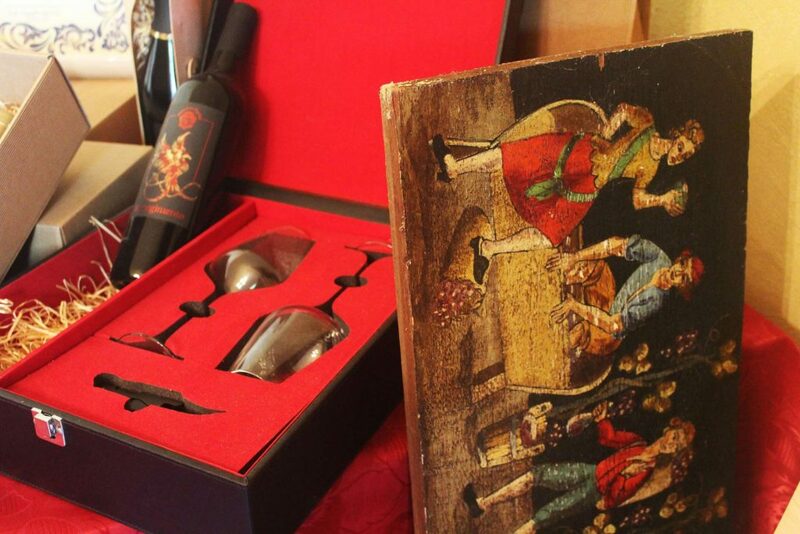 This tour will show you the wine and food excellences found in the best wineries and restaurants of the region. Our bus takes you to two wineries in the region. 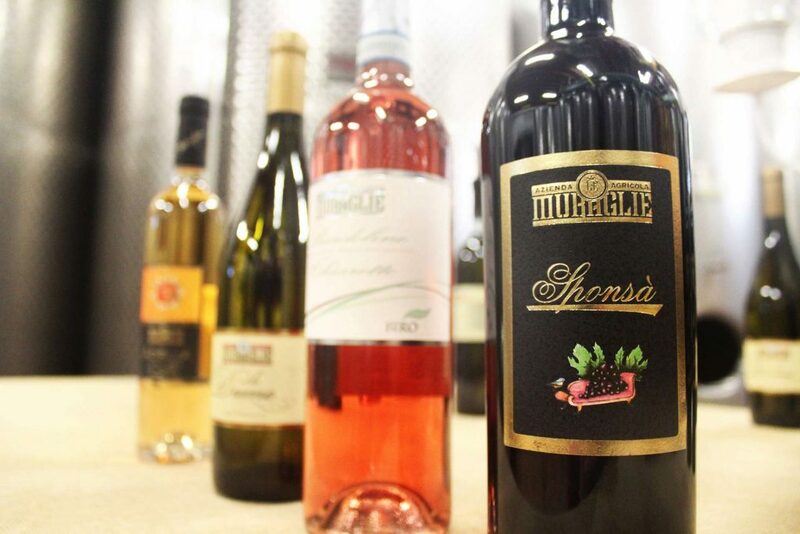 An expert explains the features of the company: production, vinification, bottling, wines types and barriques area. The tour finishes with a tasting of selected wines. WHERE: Meeting at the info point. Please arrive at least 10 min before the start. The visit has a minimum number of participants. You will receive a confirmation as soon as we reach the limit. Our bus takes you to two wineries in the region and a tortellini tasting. An expert explains the features of the company: production, vinification, bottling, wines types, barriques area and a tortellini tasting. 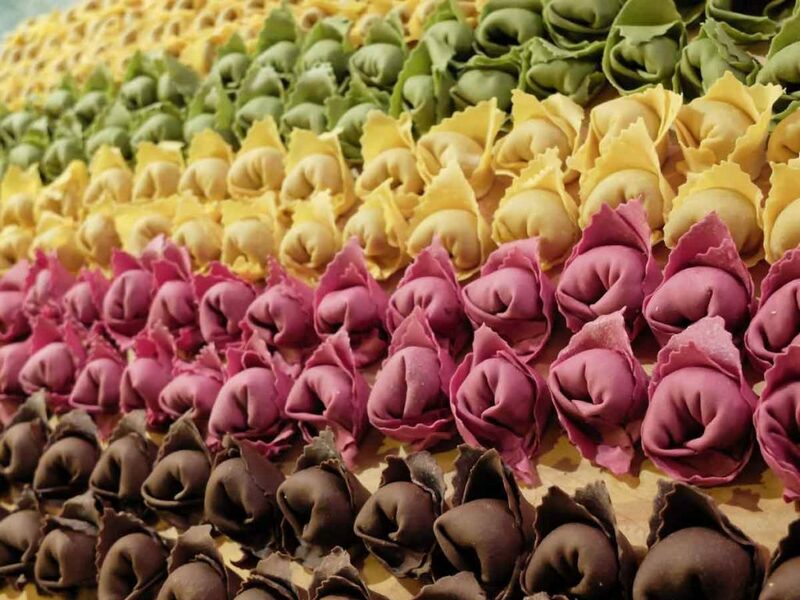 The tour finishes at our bar where you can watch the handmade production of tortellini and taste them.